Monday-Friday - 8:00 a.m. - 4:30 p.m. 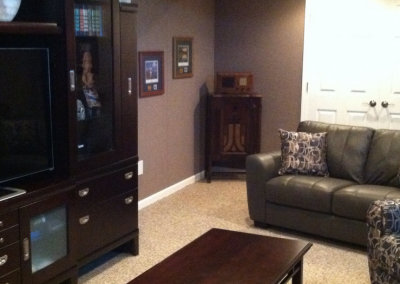 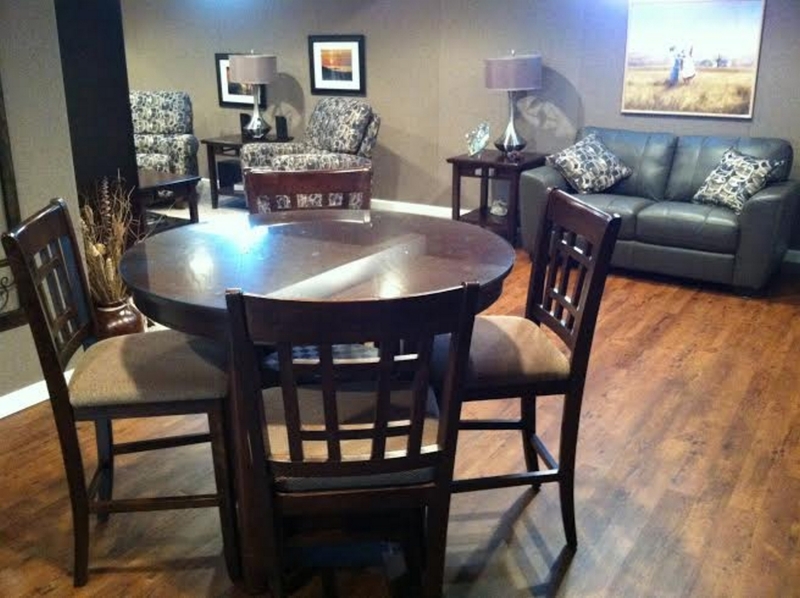 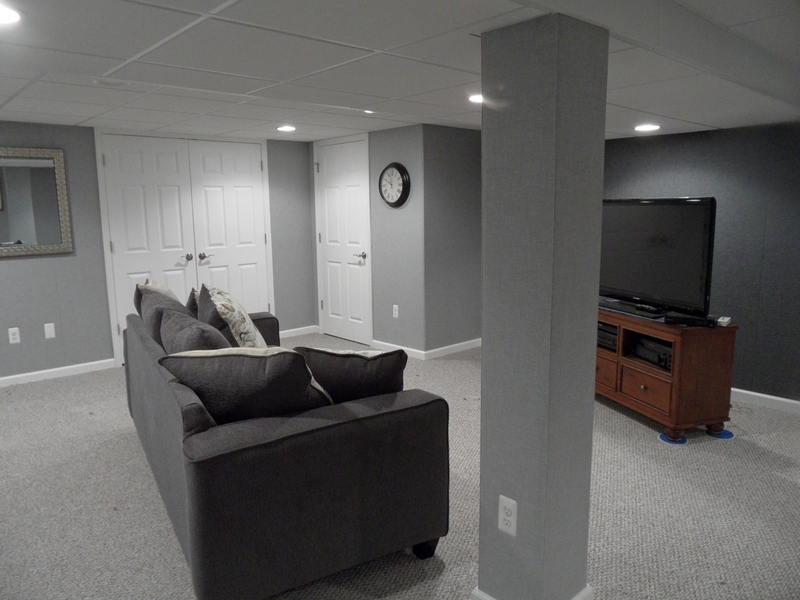 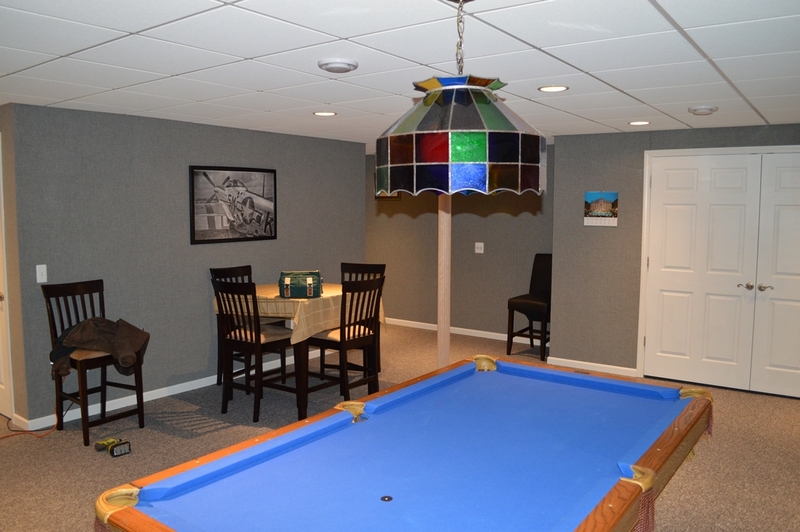 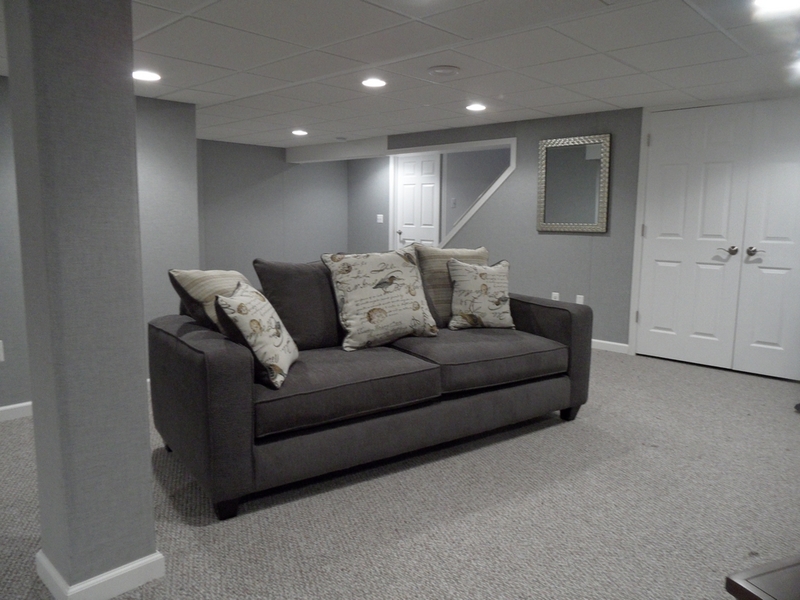 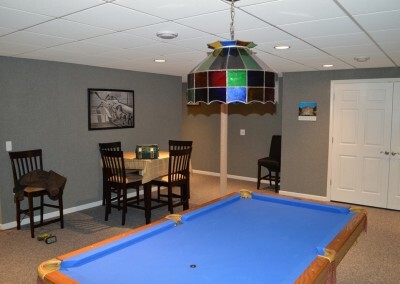 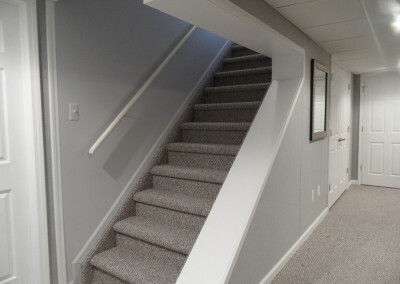 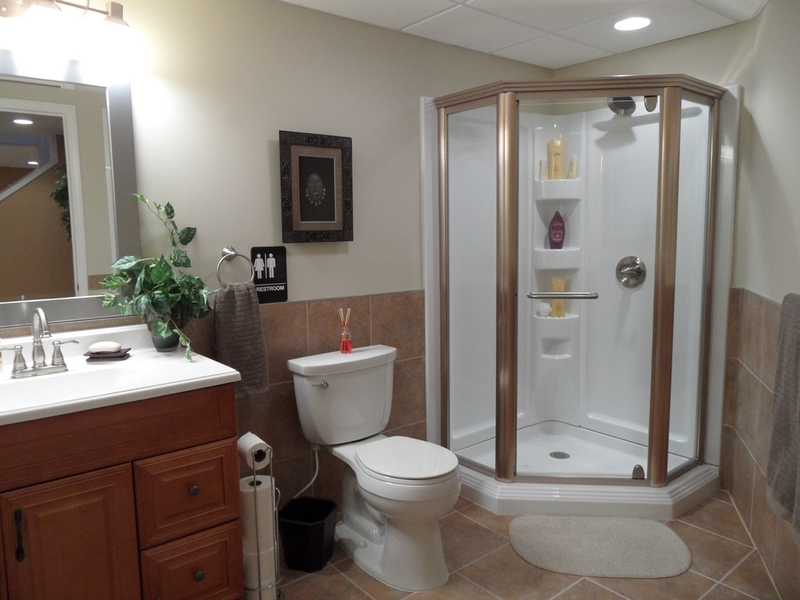 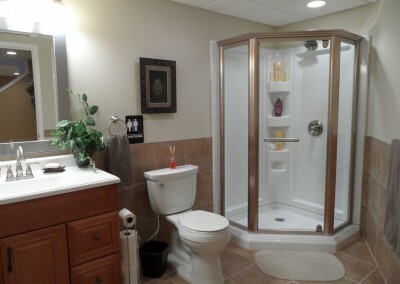 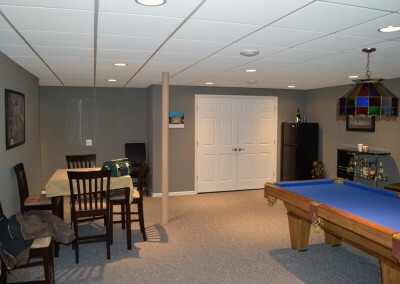 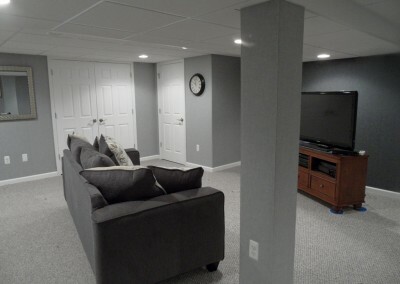 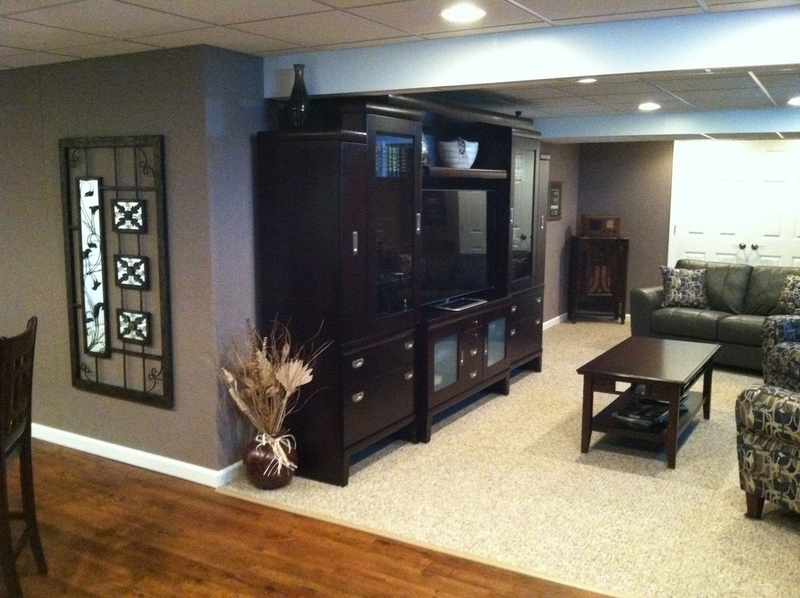 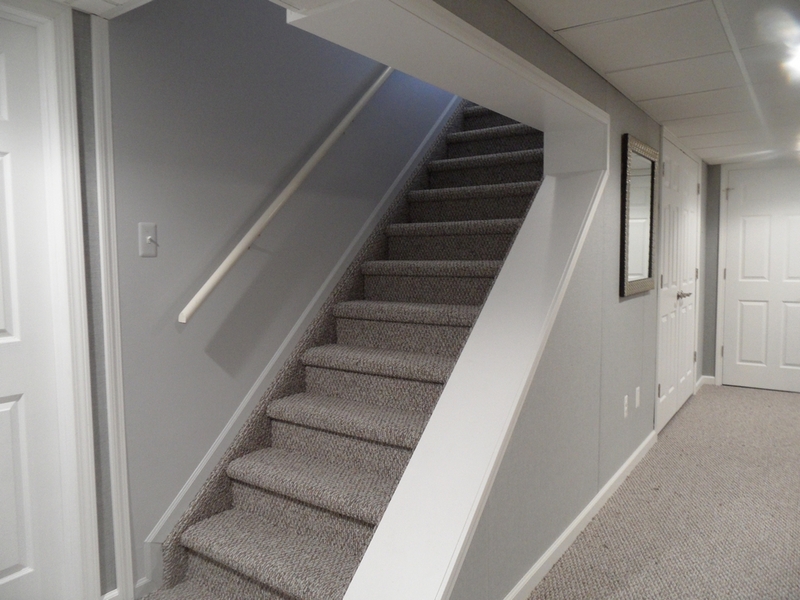 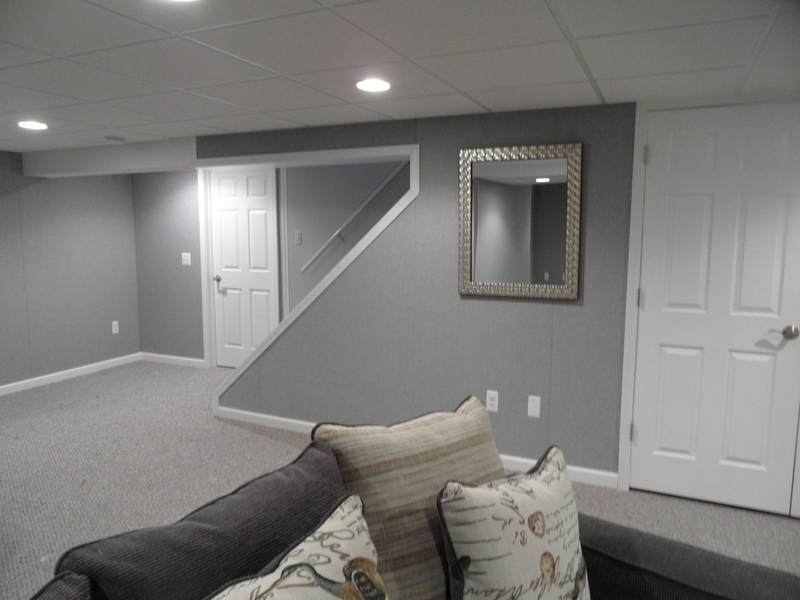 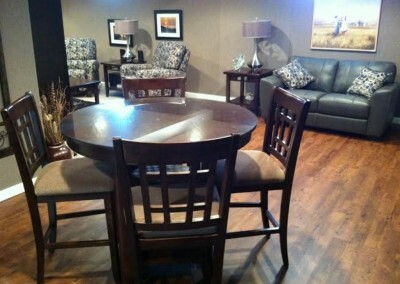 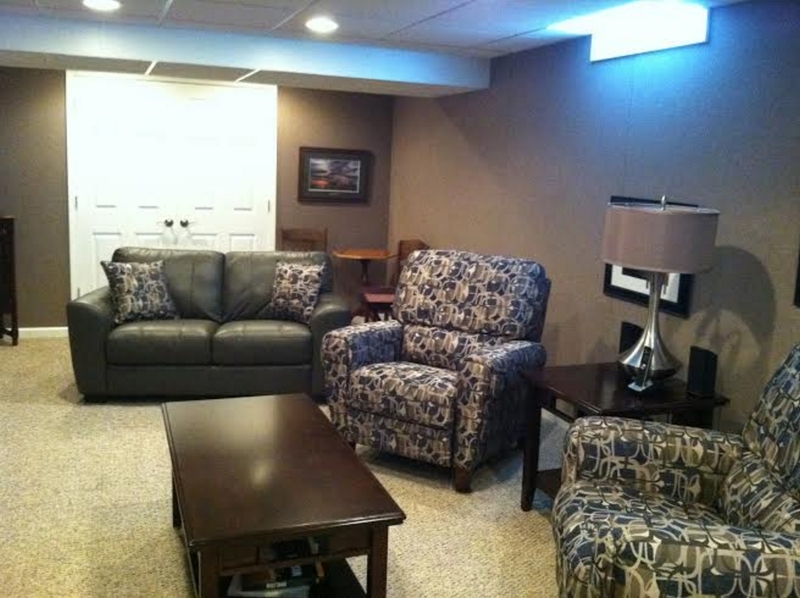 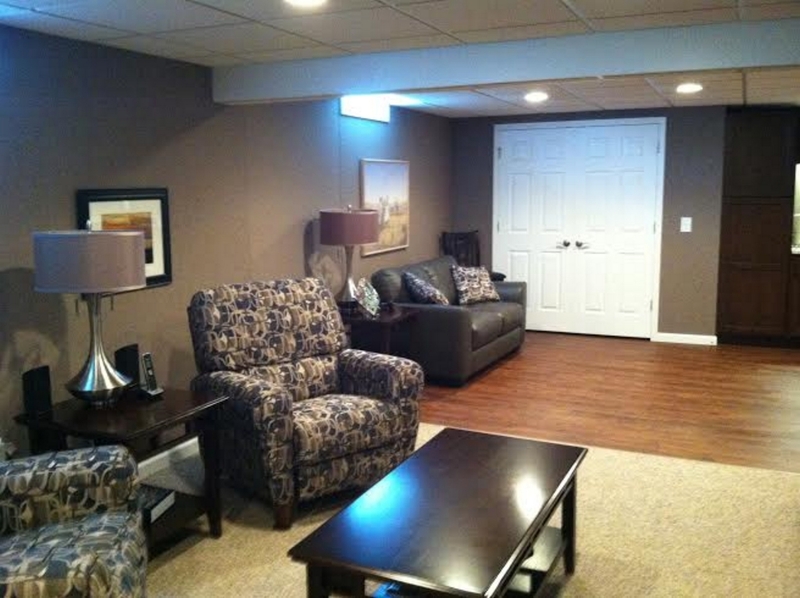 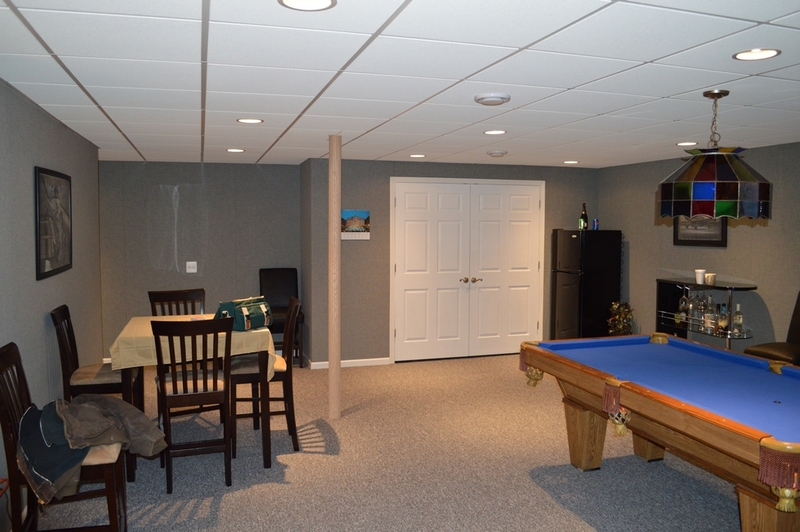 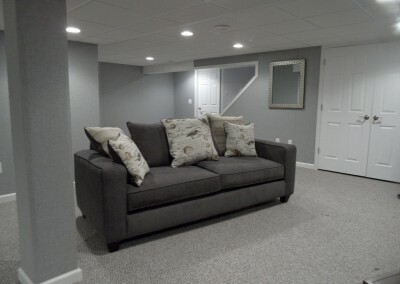 Impressive Basement Systems gladly welcomes your comments, questions and suggestions regarding our company, products and service. 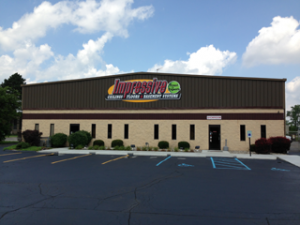 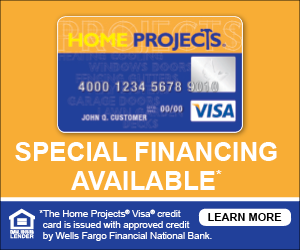 Please stop by, call or email us. 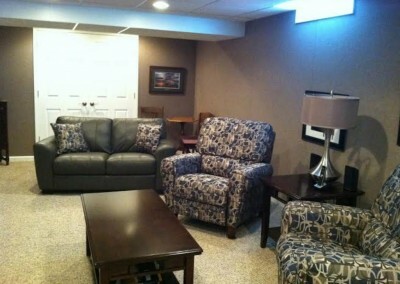 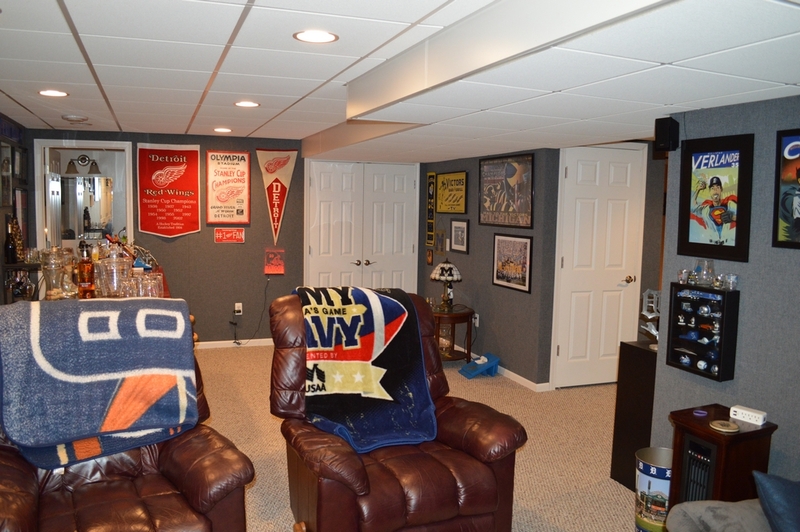 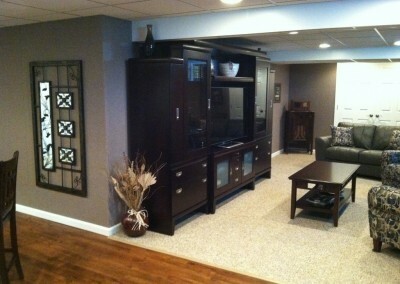 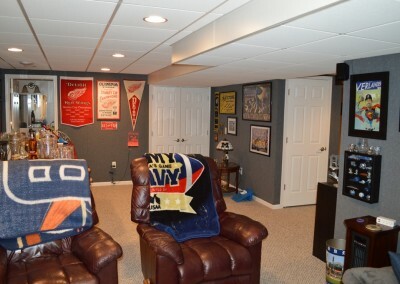 I now have the best basement on our block! 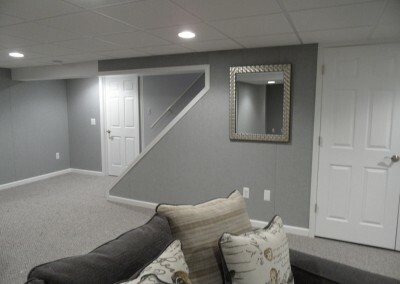 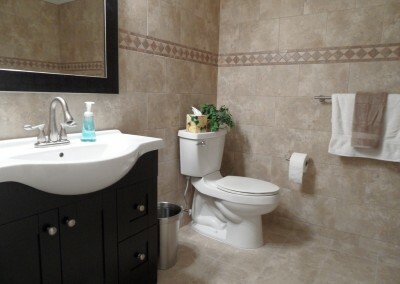 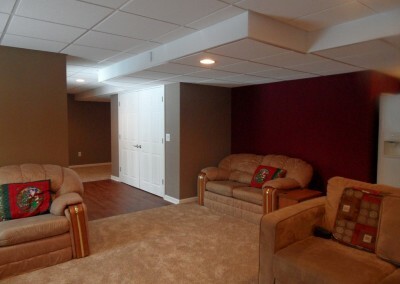 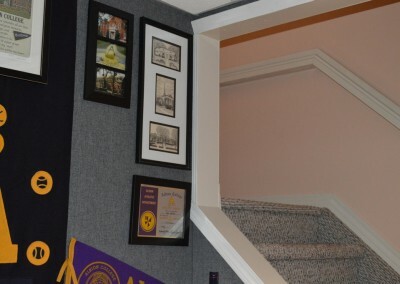 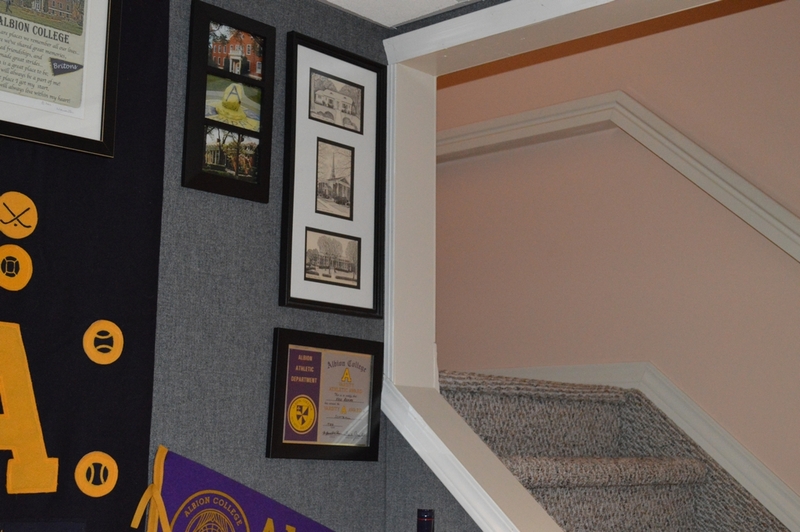 I would like to thank Impressive Basements for a job well done.